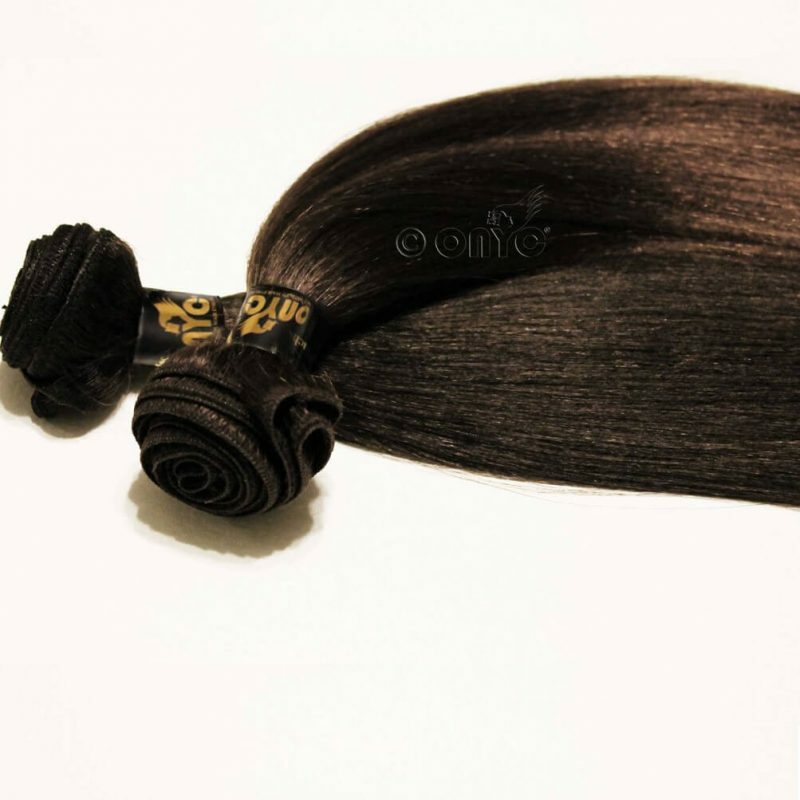 100% Full Cuticle Virgin Mongolian Hair perfectly textured to mimic well Relaxed fine Ethnic natural hair texture! 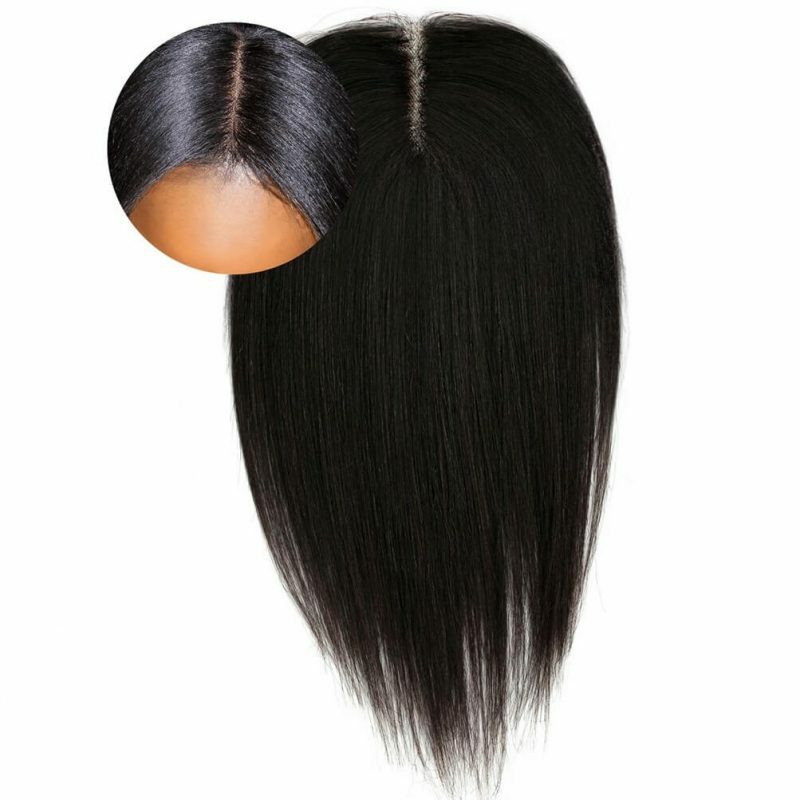 Luster/ Texture: This has higher luster and less texture than our Relaxed-Perm. 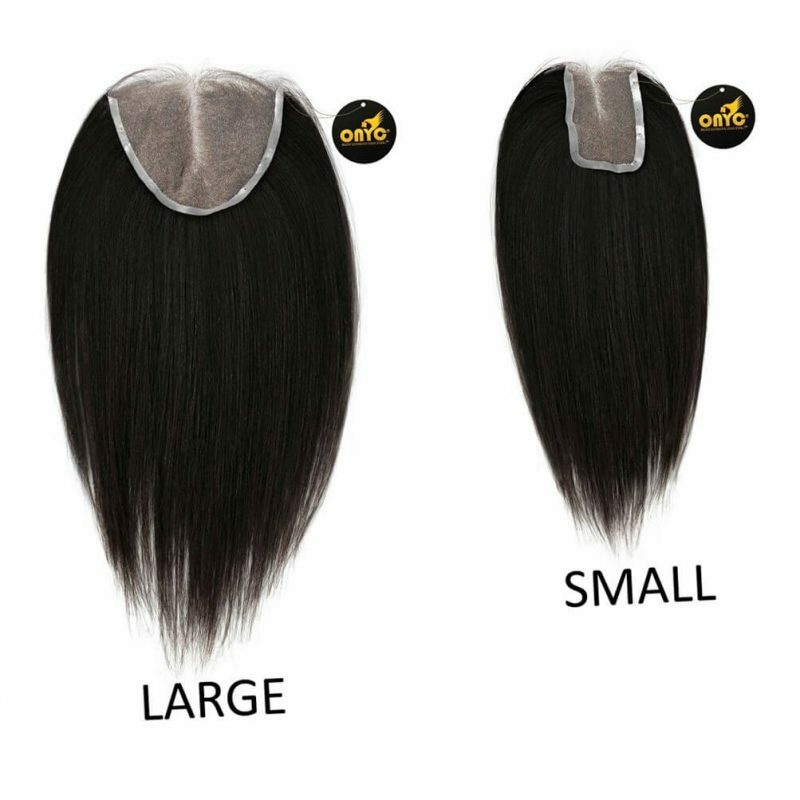 ONYC Hair Light Relaxed Hair Weft is Pure cuticle hair so you can color or bleach the hair to your desired color! 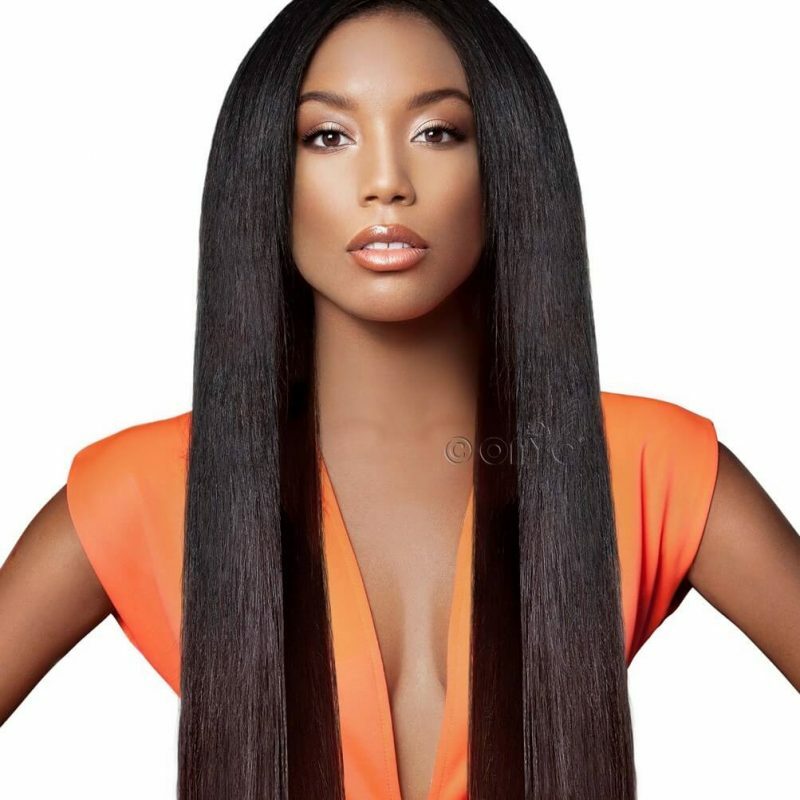 We recommend two levels lighter; you can go up to 3-4 levels if only you’re creating a highlight. This is to avoid excessive dryness. 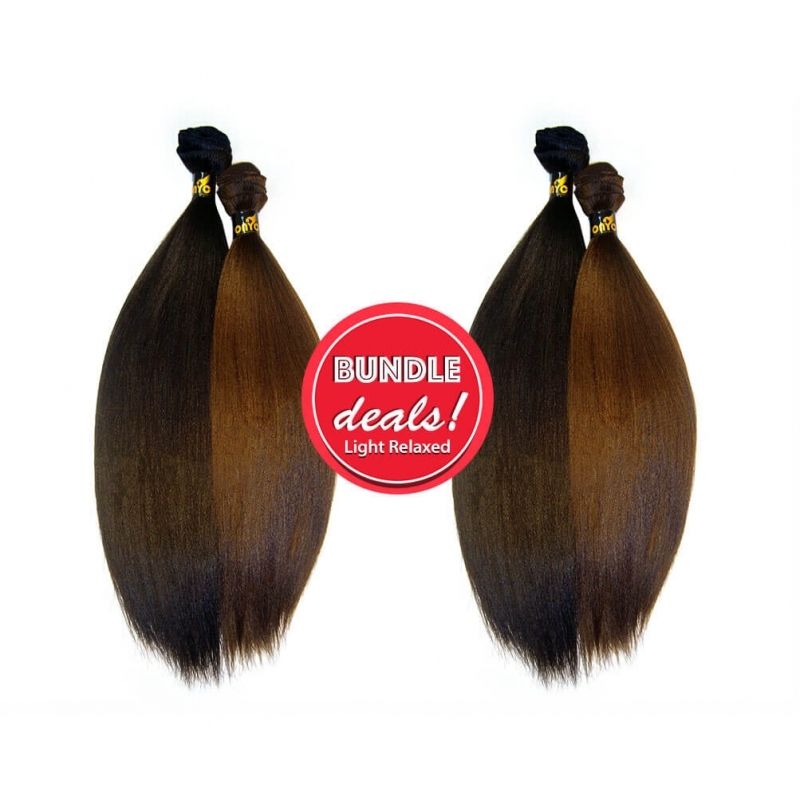 Relaxed Hair Bundle Deals with Closures, perfectly textured to mimic Sleek Relaxed African American texture.